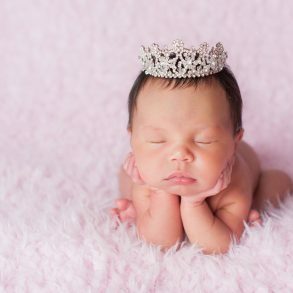 When it comes to your baby, you want a name with the perfect sound — one that speaks to you. 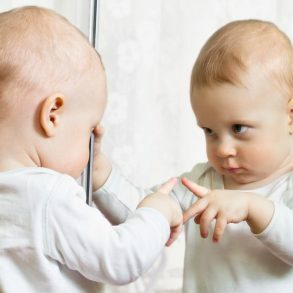 If your perfect sound is “ella,” you have many great choices! 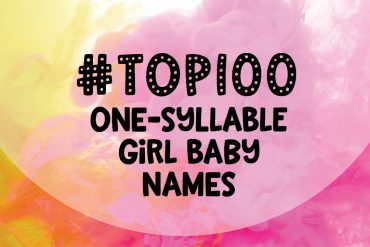 Below, you can find a big list of more than 180 -ella baby names (sortable alphabetically, by number of syllables or by number of letters) — but first, a little more about these popular names… including some celebs who have chosen one of these for their daughters. 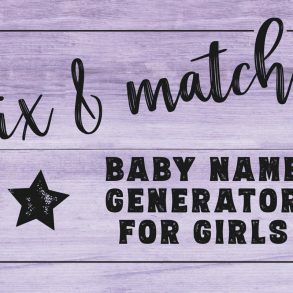 If you are having a girl, there are so many names to go. 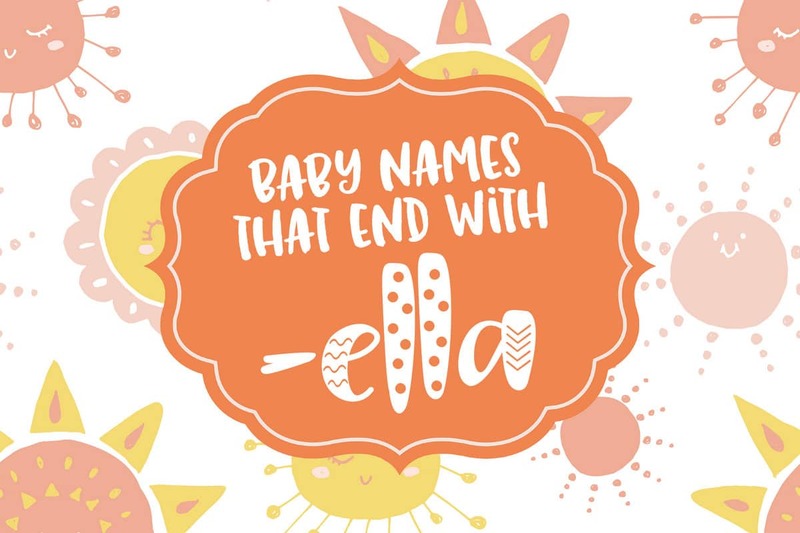 If ella is your favorite name sound, of course, you could simply go with Ella, which is gorgeous. It has been used by many celebrities — including Amal & George Clooney, Ben Stiller, John Travolta & Kelly Preston, Mark Wahlberg, and Warren Beatty & Annette Bening. Then there’s the beautiful Bella… it literally means beautiful in Italian. 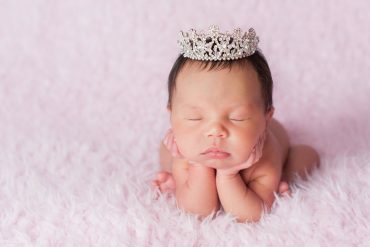 That’s the middle name of the daughter of Vanessa & Kobe Bryant (Bianka Bella), as well as of Eric Benét and Manuela Testolini (Lucia Bella). 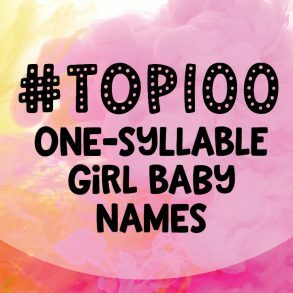 Some of my other favorite ella names include Luella, Gabriella, Petronella, Stella (daughter of Tori Spelling & Ellen Pompeo) and Daniella. If you are a fan of fairytales or Disney movies, you may want to go with Cinderella, Isabella (as in Belle from Beauty and the Beast) and Ariella (Ariel from The Little Mermaid). 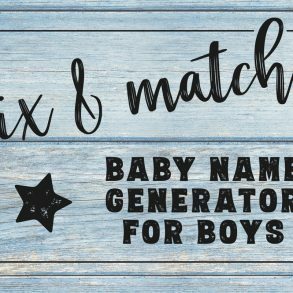 While it won’t work for every masculine name, it is possible to make feminine variations of several names for boys by adding this pretty suffix — such as Daniel (Daniella), Nigel (Nigella), Martin (Martinella), Gabriel (Gabriella), Anton or Antony/Anthony (Antonella). If you are looking for a more unique ella name, there are a lot of names out there to think about. Names such as the very Italian Graziella, as well as the names Nigella, Prunella, Avariella, Estrella, and Marinella all have an interesting ring to them. 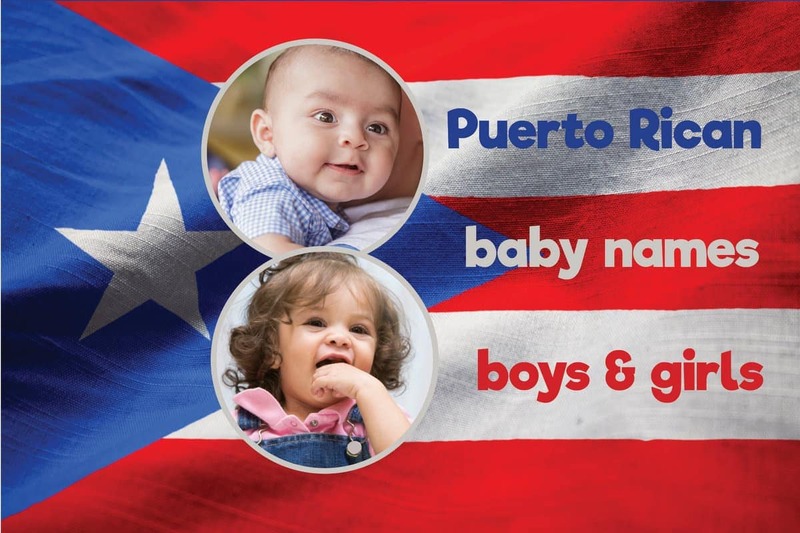 To get more unique ella names, try adding -ella or -bella to some of your other favorites. Take, for example, the name Cara. Simply add “bella” and you have Carabella. If you love the name Jo, tack on the -ella, and you have Joella. Along these lines, Alyssa Milano’s little girl was named Elizabella, while Roselyn Sánchez and Eric Winter have a daughter named Sebella. 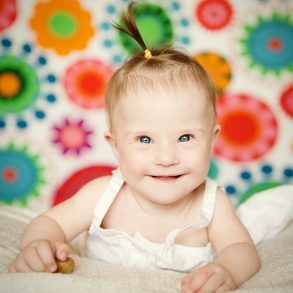 Some other adorable ella names include Donatella, Marcella, Wandella, Traciella, Chantella, Briella and Maribella. 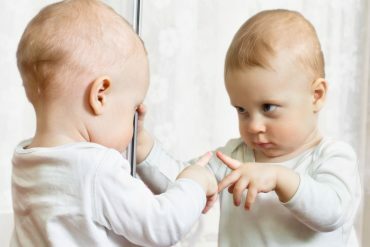 However, if you are having a boy your options are quite limited. 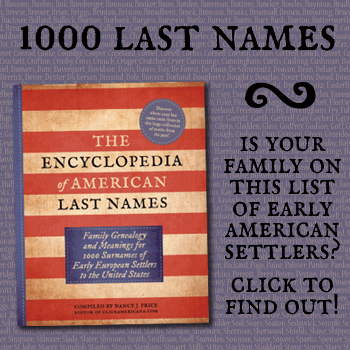 In fact, in all of my research, I could only find one name! This one name is one that is spelled in an unconventional way, and actually stems from two separate names: Abdul and Abdullah. To get the ella part, just spell the name Abdella. 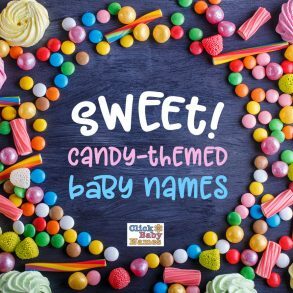 If you are planning a large family or are having a multiple birth, you may want to have all your children’s names containing ella. 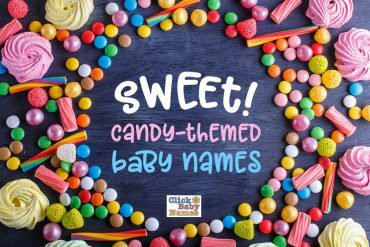 This is a cute idea for any name theme, so go for it! My friend’s twin girls are Maribella and Meribella. 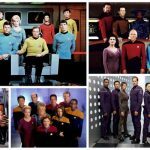 That may be too over-the-top for some, but there are many other more toned-down choices. If you just use your imagination you can find the perfect ella for your new addition!